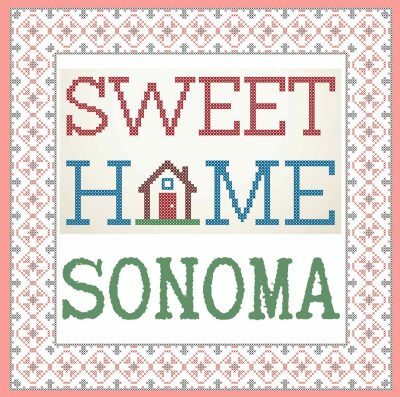 Sweet Home Sonoma is a collaborative creation, display, and event by residents of Sonoma Valley in recognition of our resilience and community spirit one year after the wildfires. Five art-making/creative writing sessions will be conducted across the valley where the public will paint 160 small birdhouses and insert their handwritten experience of the fires; these will be installed in front of Art Escape on Highway 12 for two weeks then distributed during the culminating celebration.Creativity Sessions: August 17-September 17, 2018. Installation of Exhibit: September 29, 2018. Display: September 30-October 10, 2018. Culminating Event: October 13, 2018. Come to a free Creativity Session where you will paint a little birdhouse and insert a written description of your experience of the 2017 wildfires. Leave your creation with us so we can include it in the display. From October 1-10 drive past Art Escape on Highway 12 to see the colorful community of birdhouses created by 160 residents of Sonoma Valley — a visual display of our community coming together again. From October 13 from 5pm-7pm: Attend the celebration at Art Escape and take home a birdhouse created by a fellow community member. Sweet Home Sonoma is made possible by a generous grant from Creative Sonoma.